To summarize the structure and content of ISO 9001:2015. To teach delegates the process approach, 7 Quality principles, risk-based thinking, quality policy & objectives and management review, internal audit and corrective actions. To explain the context, interested parties, and their requirements and to identify core and noncore processes. To plan for controls and KPI for the processes and conduct a Risk assessment. To develop a checklist and conduct an Internal Audit. 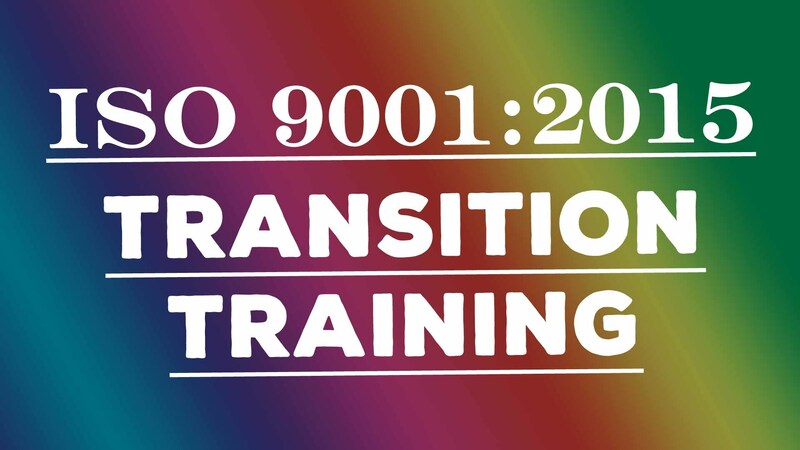 COMPANIES who want to transition to ISO 9001:2015 or build a new QMS as per ISO 9001:2015. *Note In-house courses delivered at client location as per requirement.